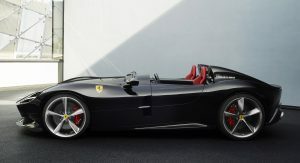 Ferrari makes V12 supercars, and it makes open-top convertibles. 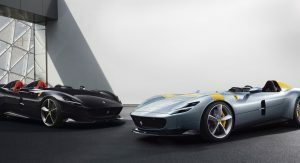 It’s a rare confluence when the two come together, but according to the latest, that’s just what Maranello is now preparing to launch. 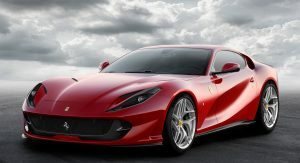 Word from the Ferrari Chat forum has it that a convertible version of the 812 Superfast is on its way, with some customers already having put down their deposits. The news reportedly comes from Marcel Massini, one of the top experts on the Prancing Horse marque. 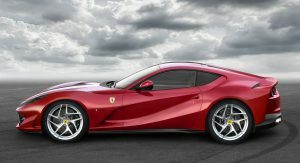 And unlike the entirely open (and highly exclusive) Monza speedsters, it’s said to incorporate a folding hardtop – similar to the one found on the 488 Spider and Portofino (pictured above). That’d represent a marked departure from recent past V12 convertibles to come out the gates in Maranello. The 550 Barchetta Pininfarina, 599 SA Aperta, and F12-based F60 America incorporated only an afterthought of a fabric roof for emergencies. And the 575 Superamerica that came between featured a rather unusual flip-top (like the one on the Renault Wind), designed by former Pininfarina man Leonardo Fioravanti. 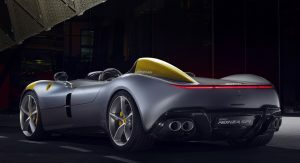 Roof mechanism aside, we can expect the convertible to closely mirror the specs of the existing 812 coupe, which boasts a 6.5-liter V12 rated at 789 horsepower (588 kW) and 530 lb-ft (718 Nm) of torque – the most powerful naturally aspirated engine Ferrari has ever offered in a standard production model. 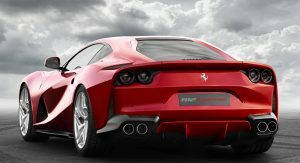 Driving the rear wheels through a seven-speed dual-clutch transmission and aided by four-wheel steering, the Superfast lives up to its name with a 0-62 mph (100 km/h) time quoted at 2.9 seconds, a top speed of 211 mph (340 km/h), and a Fiorano lap time of 1:21.50 – matching the 488 Pista and knocking almost a second off the preceding F12 Berlinetta’s lap. 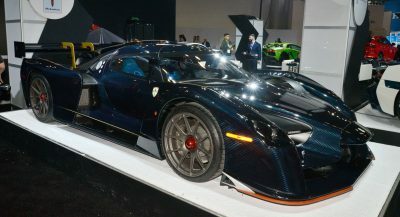 The biggest question may, however, be how many Ferrari will produce. Those aforementioned predecessors were strictly limited-edition affairs, commanding suitably elevated price tags. 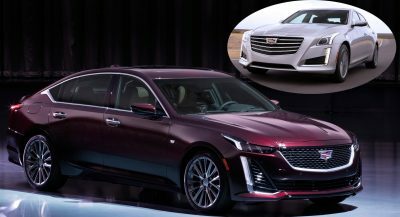 We’ll have to wait and see whether the factory will put a similar cap on this one, or produce as many as it can sell. But one way or another, we may not have to wait much longer to find out. 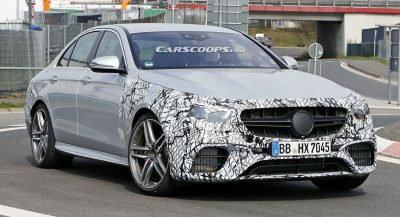 Sources expect it to be released early into the new year ahead. This is the only Ferrari I want right now..